I did it! 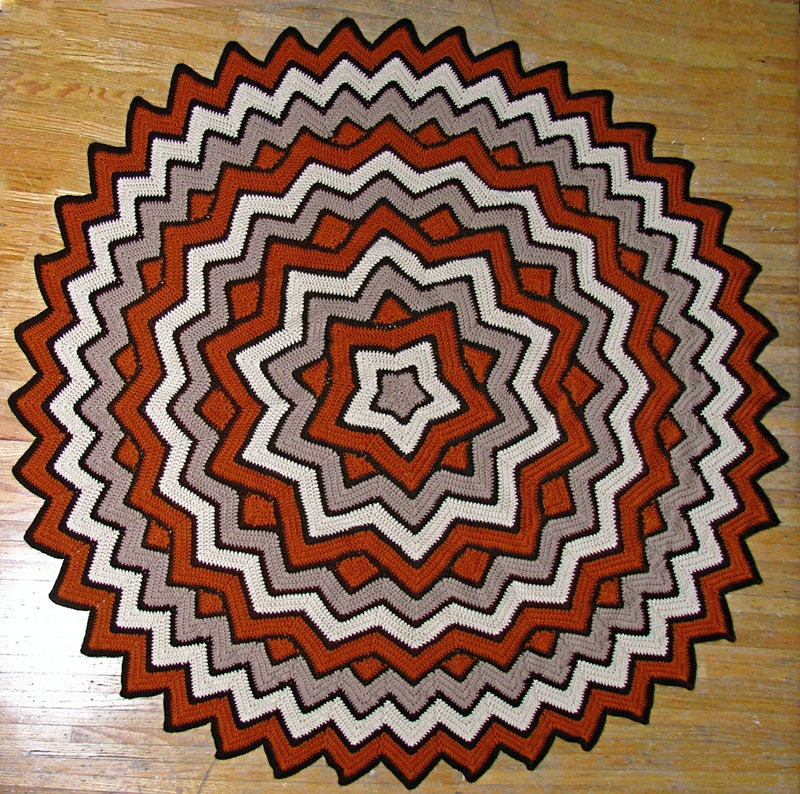 I finally finished the star afghan I have been working on for months! I am so excited that it is finally done and at the same time I want to start an other one already because I’m so happy with how it came out. 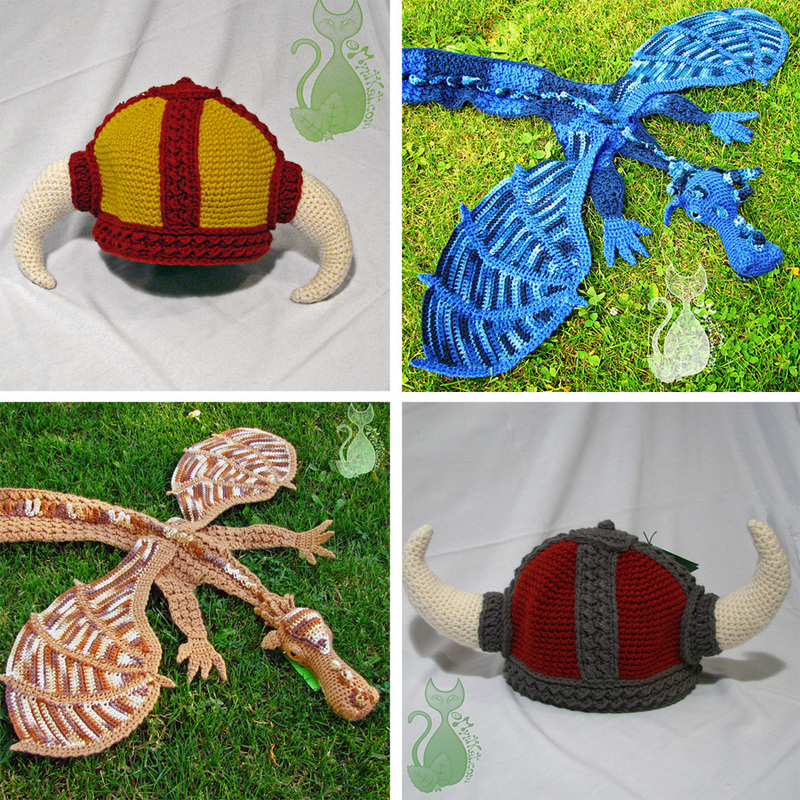 And now, back to crocheting more viking hats. I have all baby and child sizes done, working on adult right now and will also include an adult XL version for all those bigheads out there! 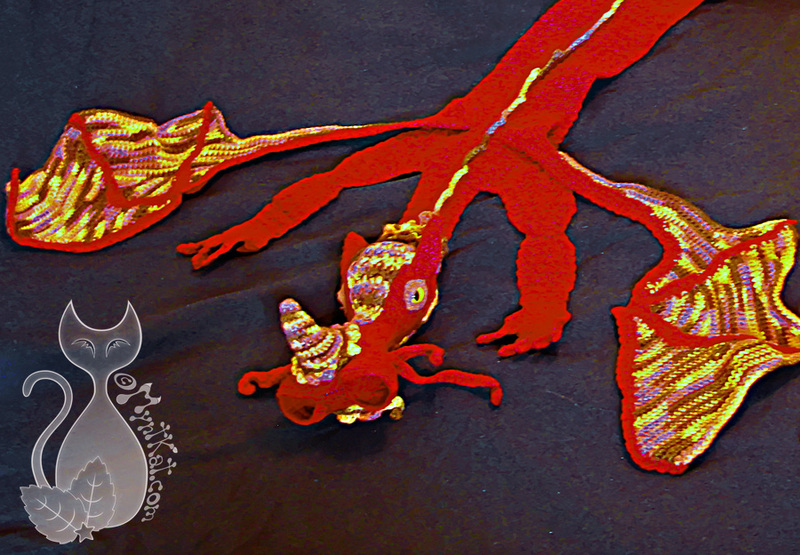 So, I think I can finish the last two this week and then I have to start making horns for all of them… yup, haven’t made the horns yet… But anyway, after that is done, I can write out the pattern and have it tested! I’m really hoping I can get my pattern updated with all sizes for May.